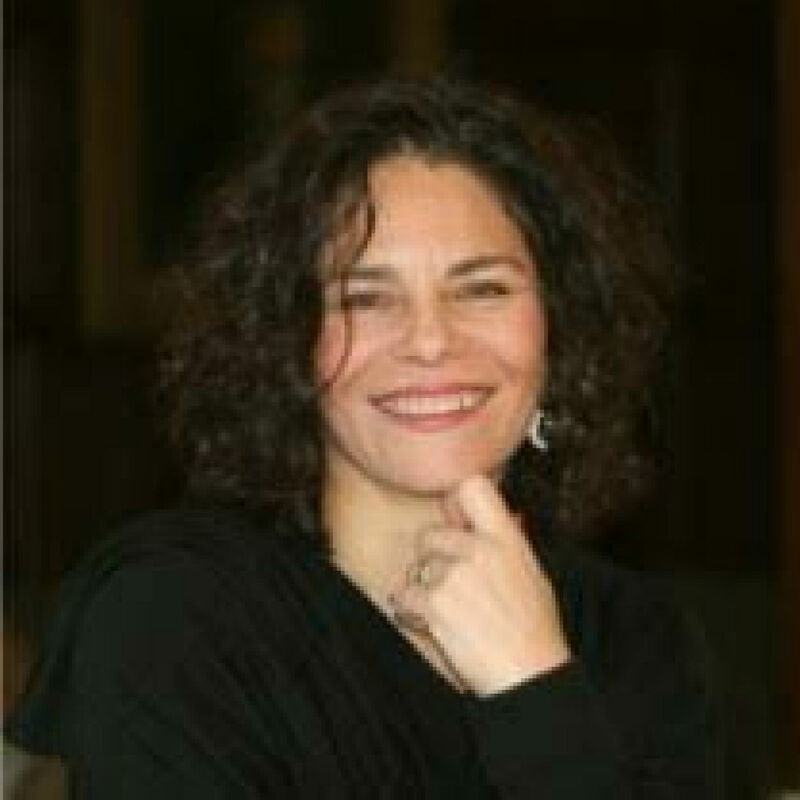 Arden Kass is the recipient of two playwriting Fellowships from the Pennsylvania Council on the Arts. Since the 1990s, her work, ranging from full-length dramas and dance theatre to musical theatre has been seen in Philadelphia, Minneapolis and New York productions and developmental workshops. In 2013 her play Appetite, was developed at Philadelphia’s PlayPenn Conference, and was presented in an industry showcase at the Royal Academy of Arts in London, featuring Tamsin Grieg, Miriam Margolyes and Jason Isaacs. Her short play Guts was a Humana Finalist, Appetite was an O’Neill Center Semi-Finalist, Because was a Red Bull Finalist. She is the author of several full-length screenplays, and with her writing partner Mark Gallini, co-author of numerous television pilots, now in circulation.